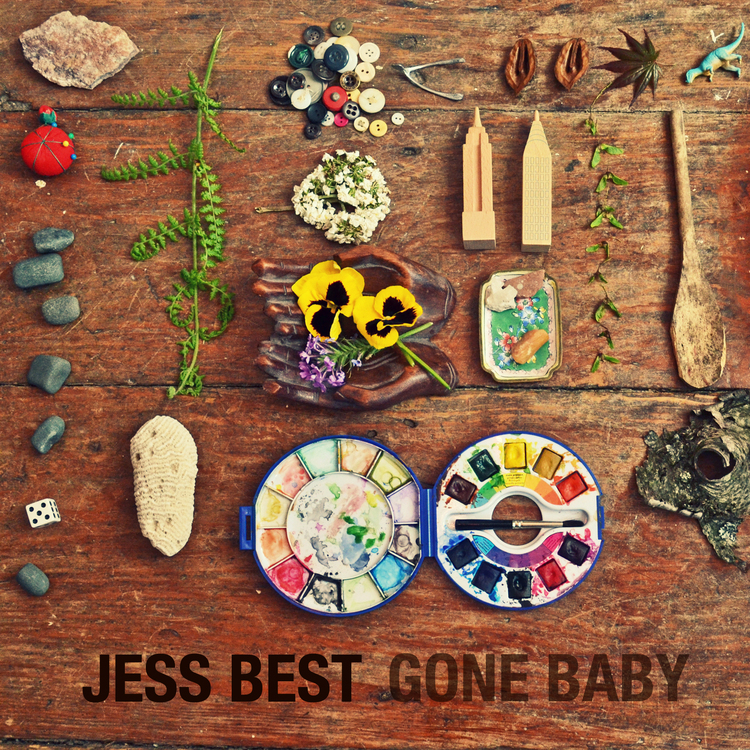 RMI Records is proud to announce the release of Gone Baby, the debut album by the wonderfully talented young singer-songwriter Jess Best. Best’s soulful music is at once fresh and familiar, and she blends her eclectic influences seamlessly. The supporting musicians on Gone Baby are all fellow Wesleyan alumni and they contribute greatly to the infectious, organic sound. 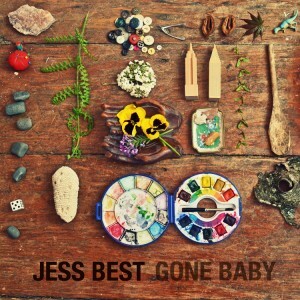 “The sessions for Gone Baby were some of the most fulfilling recording moments I’ve ever experienced” says Best. “We were constantly reworking things with such a collaborative and imaginative energy.” Bassist Louis Russo and drummer Nate Mondschein, both of the popular New York band The Rooks, lay down a groove that is solidly funky yet at times unpredictable, evoking the broken rhythms of hip hop producer J Dilla on tracks like the lead single “Now That I Got It.” Bouncing around this groove, the keyboard work of Derek Frank sparkles throughout as a primary foil to Best’s voice, including a Thelonious Monk meets Robert Glasper piano solo on “You’re the Water.” Guitarist Jeff Berman provides elegant rhythm work throughout, while stepping into the spotlight for a tasty solo on the slow blues song “Pull.” There are guests as well, including the smooth-voiced Bay Area vocalist Will Fraker, who duets on “Gotta Give,” and NYC-based singer and producer Faith Harding (a.k.a. Novelty Daughter) who provides backing tracks and harmony vocals for the ebullient “Champagne.” Up and coming engineer Jared Paul is an active collaborator on the project as well, helping the musicians find a sound that is clear, warm and at times surprising. Ultimately, the primary focus is on Jess Best herself, and she commands the attention perfectly. The music on Gone Baby evokes contemporary soul music from D’Angelo and Erykah Badu to the Australian group Hiatus Kaiyote and the jazz/funk of Roy Hargrove’s RH Factor, but with the flavors of old-school pop, folk, and jazz. The connective tissue comes from Best’s own vision as a songwriter and the magnetism of her passionate singing. Some of the album’s focal points come through her own DIY contributions – her piano on “Hurt a Lot,” her one-woman vocal harmonies on “Wake Up, I’m Coming,” and the live hidden track “Stay With Me,” an a cappella tour de force of choral arranging evoking the work of Bobby McFerrin’s Voicestra. Her lyrics cover relationships and broader topics, always delivered with articulate sincerity. “I used to believe that my songs were not about anything super personal,” she reflects, “but now it’s the opposite; the motivation for these songs is extremely personal, whether inspired by perspectives on life, people I’ve lost, or a particular moment.” She is ahead of her years both in experience and maturity and Gone Baby promises to be not only a satisfying work of art but a launching pad to bigger things.